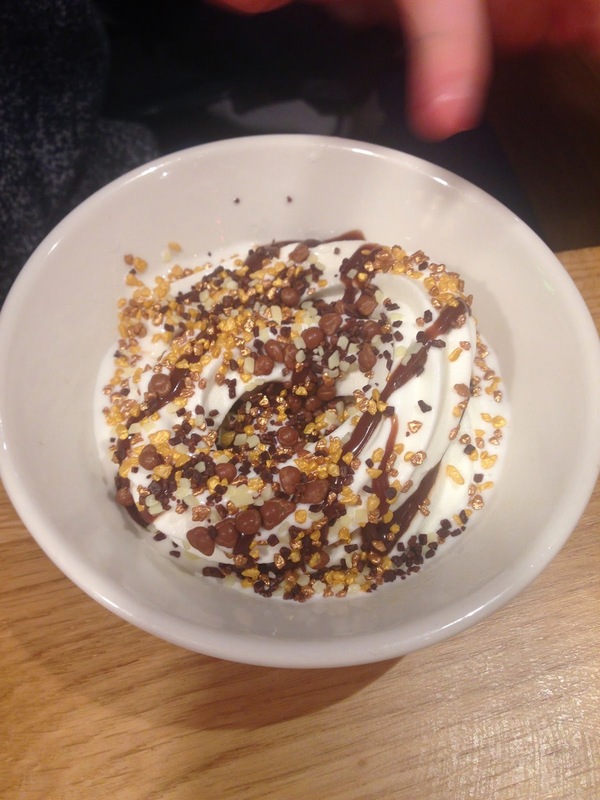 Last weekend we were invited to try the new menu at Pizza Hut, Silverburn. It tied in very nicely with my birthday and the kids were super excited that mummy was having a 'pizza party'! The staff knew we were coming but I don't think we were given any additional special treatment compared with the other diners that I could see. Anyway, we were welcomed into the restaurant and shown to our table. Pizza Hut is really family friendly and we were given a pot of crayons and some activities packs for the kids. We were also handed some menus and given some time to peruse! The kids went for the £3.99 meal deal which included a main, unlimited salad and a drink. Plenty of choice was available too - not only was there pizza but also pasta and chicken bites. The littlest added some fries for £1.50 which was actually quite a sizeable portion, and so these were shared amongst us all. 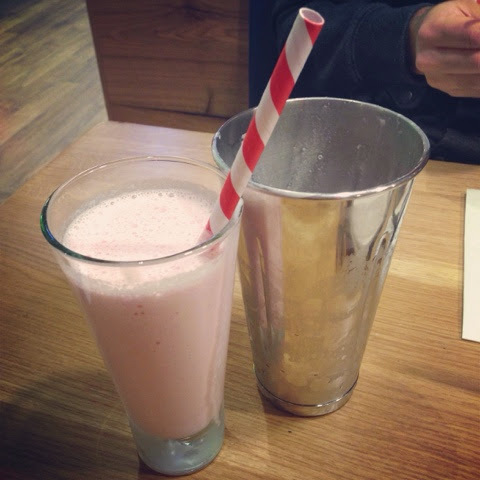 I was excited to try the new Hamilton Beach Shakes strawberry-berry-nice milkshake (£3.75), and it didn't disappoint. I love a proper ice-cream milkshake. It was such a huge portion, served in a steel canister, that both Rick and the littlest got to try it too! I didn't seem to get any decent photographs of the juice bar, but for the kids and for Rick they could help themselves to juice, which was unlimited. Again, a great concept which allowed the kids to get involved in preparing their drinks and kept them entertained a little whilst the pizzas were made. 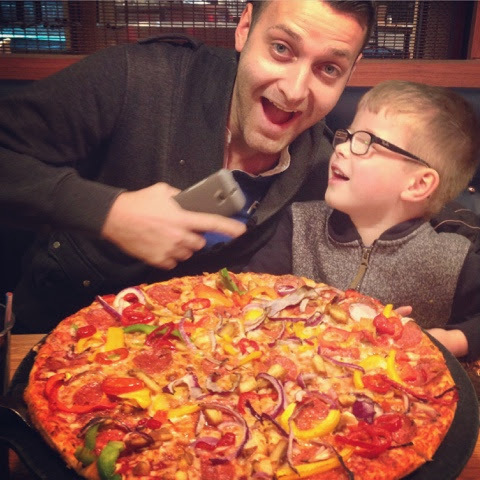 Rick had ordered a large pizza for himself - the New Orleans Cajun Sizzler (£16.75), and needless to say he didn't manage to finish it - it was huuuuuge! We did get a few slices to take home with us in a box (which we managed to forget as we left the restaurant - oops!). 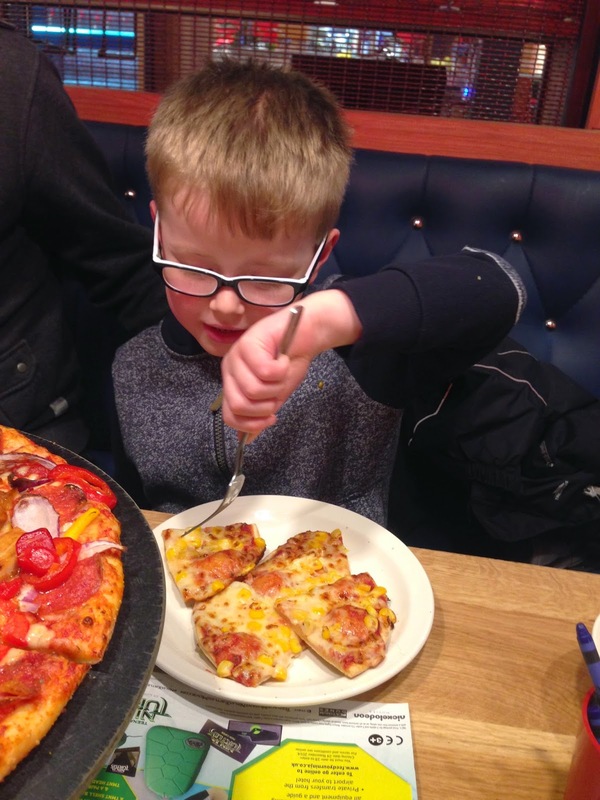 The cheese, tomato & sweetcorn pizza was a huge hit with my son. He demolished the lot! 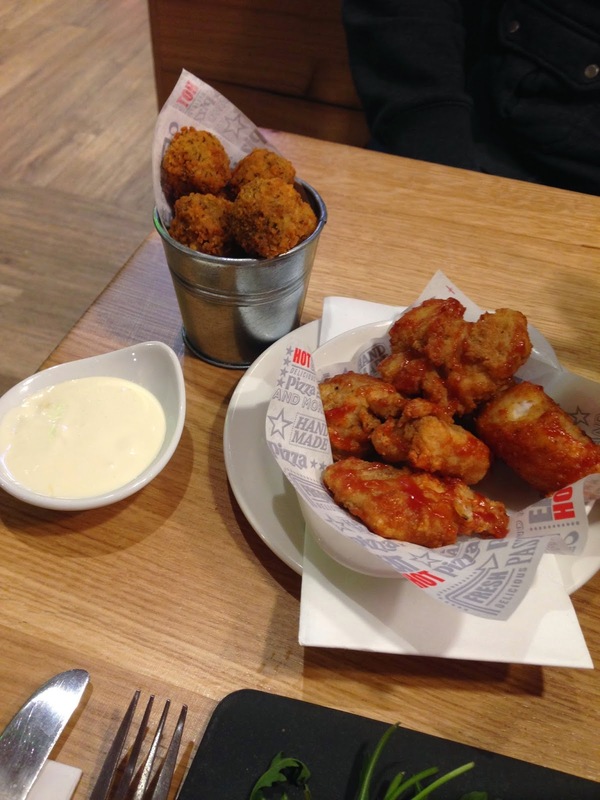 We tried a few of the new starters, which were brought out with our pizza (at our request). We had chicken poppers in a BBQ sauce and some garlic mushrooms with a dip. Both were really good. The chicken was boneless, so unlike chicken wings the kids were keen to try and my son loved it. 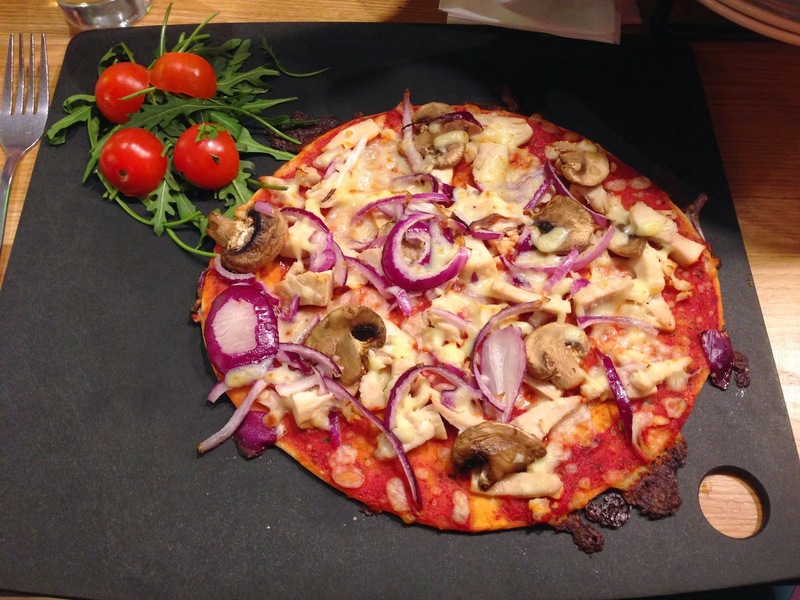 I went for the lowest calorie pizza, the Chicken Delight, which came in at 500kCal (£8.85). 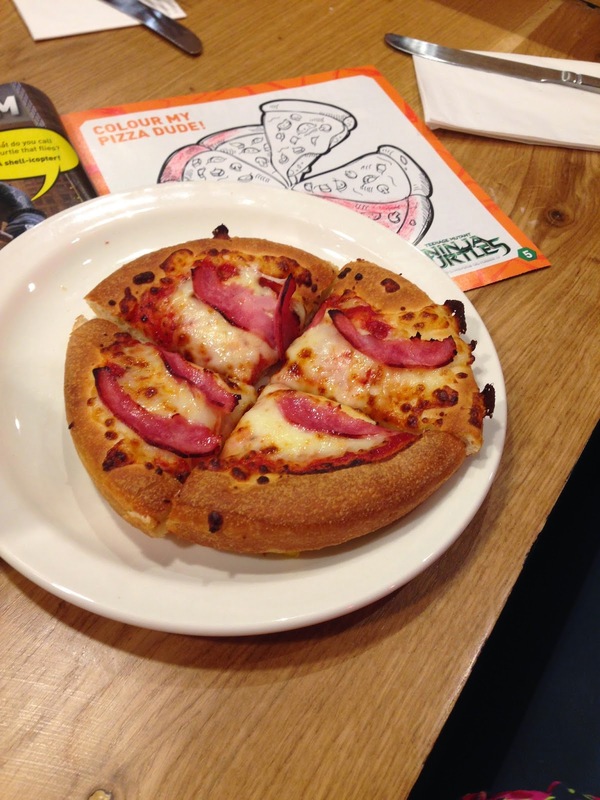 I have to admit that the base wasn't as good as a regular pizza and perhaps wasn't what I was expecting. The menu says 'thin and crispy' pizza, but it was super thin. This was obviously to keep it healthier and it was still loaded with toppings which was great. I really enjoyed it though and it certainly filled me up! I think next time though I'll just go for a regular pizza and skip the milkshake! The kids had dessert - Ice Cream Factory of course - which was £1.50 each (unlimited too!). This was my son's creation (helped by Rick!). And you can see it was demolished too!! The four of us managed to eat for just under £50, and we were stuffed by the end of the dinner. No return trips to the ice cream factory for us!! Overall we had an amazing dinner. Definite thumbs up all round. 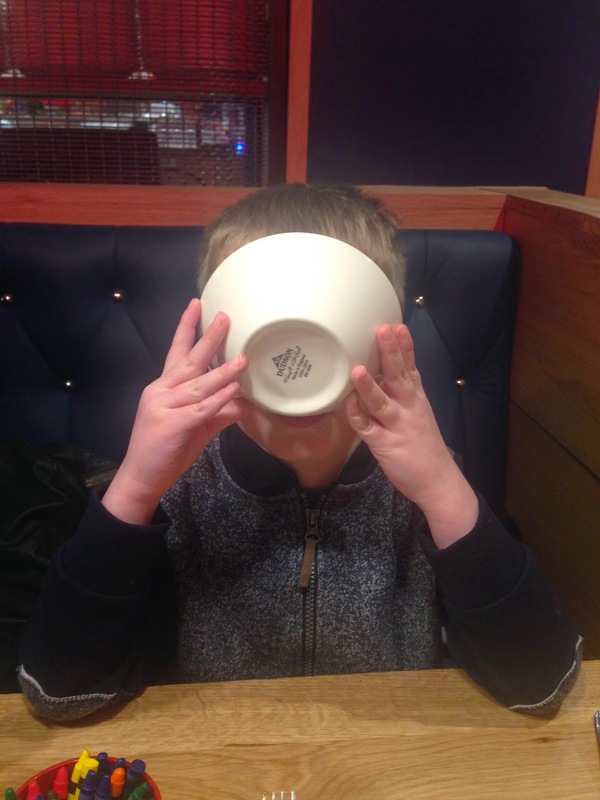 The menu was good value for money, particularly the kids menu. 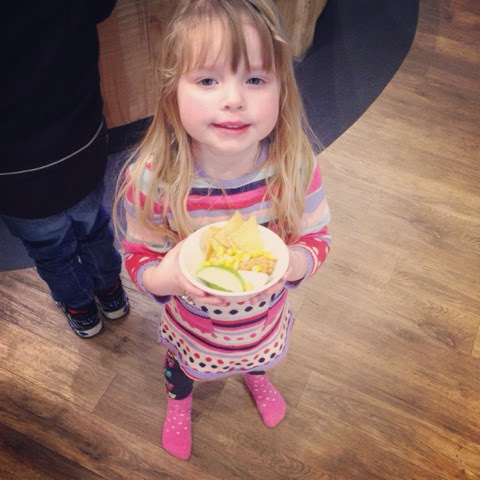 The restaurant is ideal for families and well worth a visit. 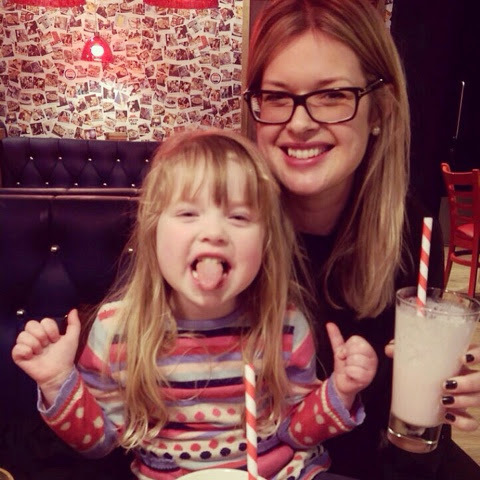 I don't tend to eat out that much with the kids, but of our experiences so far I think this one has to be up there. 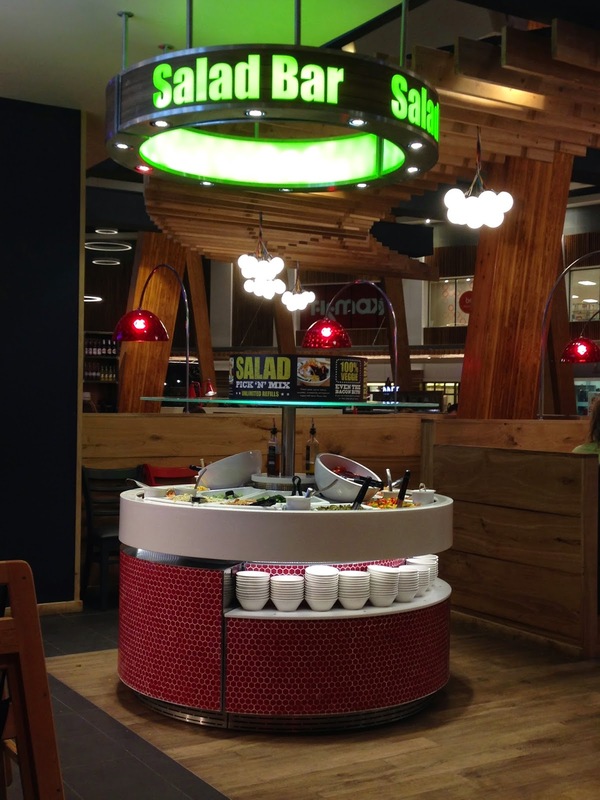 The salad bar was the big winner for me - no waiting around for food to arrive & we could get stuck in straight away. I didn't feel too stressed out, which can sometimes happen when I have to entertain the little ones as we wait for food! 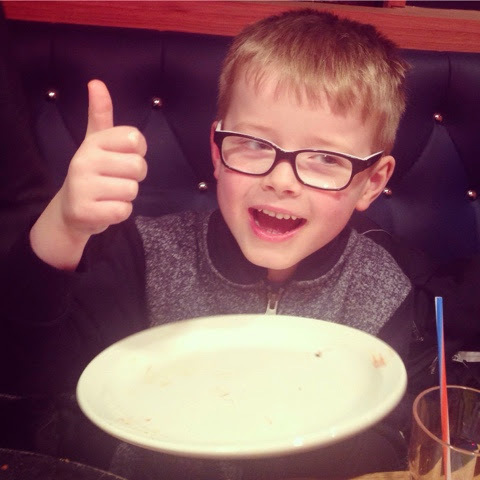 We received a £50 voucher for Pizza Hut, Silverburn in exchange for this review. As always, opinions are honest and are my own. Are you looking for the HoneyBaked Survey at www.myhoneybakedfeedback.com? then here in this article of mine. I have provides a proper guide to complete the HoneyBaked Ham Customer Satisfaction Survey.